Home » ENTERTAINMENT » COMICS » WEBCOMICS » What if Doctor Strange cast Donald Trump as Sorcerer Supreme? 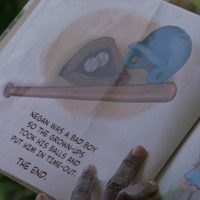 Next chapter: Donald Trump’s final day of training. 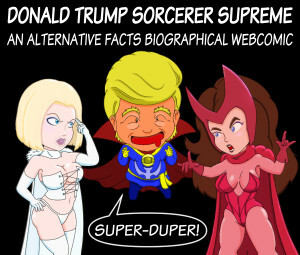 Discover how the Donald trumped Hillary Clinton as Sorcerer Supreme!